By Mike July 13, 2016 July 13, 2016 Press Release, Promote Yourself! 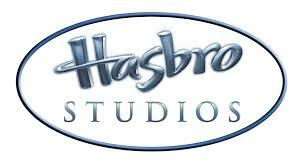 PAWTUCKET, R.I. — Hasbro, Inc. (NASDAQ: HAS) today announced that it has acquired Boulder Media, a multi-award winning Irish animation company based in Dublin. Boulder has produced a variety of award-winning series for Cartoon Network, Nickelodeon, Disney and BBC. As a wholly-owned subsidiary, Boulder will continue to produce animated series on behalf of third-party clients, in addition to producing animation projects for Hasbro’s best-known brands. Terms of the transaction, which closed on July 13, 2016, were not disclosed. 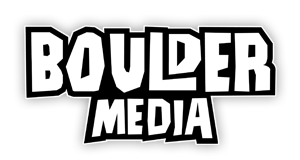 Boulder Media is a multi-award winning Irish animation company based in Dublin. One of Ireland’s largest animation studios, it has produced many great shows for Nickelodeon, Cartoon Network, BBC and Disney, including Wander Over Yonder for Disney, and Go Jetters and Danger Mouse for BBC. Learn more atwww.bouldermedia.tv/. Tagged 2d Animation, 2D Animator, Adobe Animate, Adobe Flash, Animation, Animation Director, Animator, Boulder Media, Hasbro, Ireland.